Whatever negative thoughts you think about backup catcher David Ross were temporarily put on hold in the Chicago Cubs game against the Washington Nationals Thursday night. Just as a shaky Hector Rondon threatened to surrender a delicate 2-1 lead in the bottom of the ninth, the grizzly, 38-year-old Ross saved the day on a pickoff throw to first –though on subsequent looks, it’s not fully convincing that Anthony Rizzo actually tagged the runner. 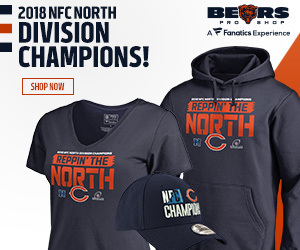 But Cubs fans will take it. For all the good vibes that permeate around the Cubs these days, Ross, with the possible exception of Starlin Castro, seems to create the most polarizing reactions from fans. 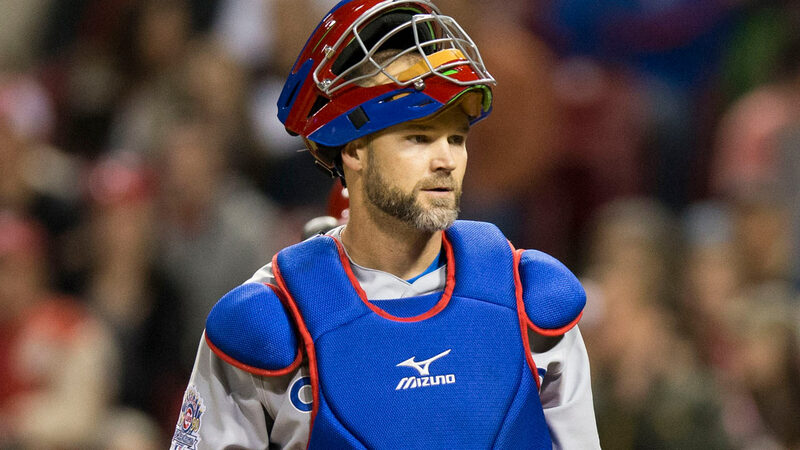 So, the question is presented: Should you love or hate David Ross as the backup catcher of the Chicago Cubs? If you’re in the supportive camp, it’s plays like the one against the Nationals that you’ll be pointing to. Strangely enough, I was surprised to find that Ross only has 12 career pickoffs in 587 career starts (706 total appearances at catcher). While not a criticism necessarily, it just reinforces how rare the events of this game were. Ross possesses many of the intangibles (clubhouse leadership, “calls a good game”), as well as some tangibles (strong throwing arm, pitch framing) that his supporters look to in his defense, and that organizations look for in backup catchers. He’s thrown out 36% of baserunners in his career (well above the league average of 28%), and is highly regarded for his pitch framing ability. The lackluster 19% (4-of-21) so far this season has routinely been on the pitchers and/or middle infielders. And it’s only early June. According to this interesting piece by Neil Greenberg over at the Washington Post, Ross has successfully framed a staggering 14% of pitches outside of the zone and gotten strike calls –the best in baseball. When you start number crunching with this stat, the impact is astronomical –Greenberg suggests in certain scenarios, catchers could be saving 50 runs a year for their respective teams. It seems an especially difficult stat to measure, but even if it’s around where stats people say it is, it matters. A lot. The old saying is that you’re not going to find a great hitting catcher to be your backup, because if he can hit that well, he’s going to be starting somewhere else. And while from a distance someone like Ross seems less than valuable, every organization goes after these guys to round out rosters. There’s got to be something to that. When people complain about David Ross, you can safely bet it’s due to his lack of offensive production. He’s a career .231 hitter, but hasn’t even cracked .220 since 2012. He’s a significantly below-average hitter, but of course you already knew that. One of the issues with Ross as it pertains to the Cubs is that he has mostly been used as Jon Lester’s catcher. That seems to create a negative aura around the roster spot. It ultimately feels like the team is wasting the spot because a certain pitcher pitches better with that player behind the plate. That seems to be more telling of Lester than Ross, but Ross becomes guilty by association. The lack of offensive production looks even worse because of Jon Lester –who is approximately 0-for-7134 in his career at the plate (it’s actually 0-for-61, but who’s counting?). When you add Lester and Ross, it immediately creates a black hole in the latter part of what is otherwise a pretty solid Cubs lineup. If it happens to be a day when Jonathon Herrera is hitting ninth (like Lester’s last start), a third of the lineup brings about as much confidence as another Derrick Rose knee injury. It’s even worse when fans realize that the alternative is the much more offensively potent, and defensively passable, Miguel Montero. That’s what gives fans a bad taste about David Ross, even when it’s not necessarily his fault. And when he’s in the company of Paul Bako, Steve Clevenger, Henry Blanco, and Koyie Hill, can you blame them? Maybe we should just all hate Jon Lester instead. We probably will eventually anyway.